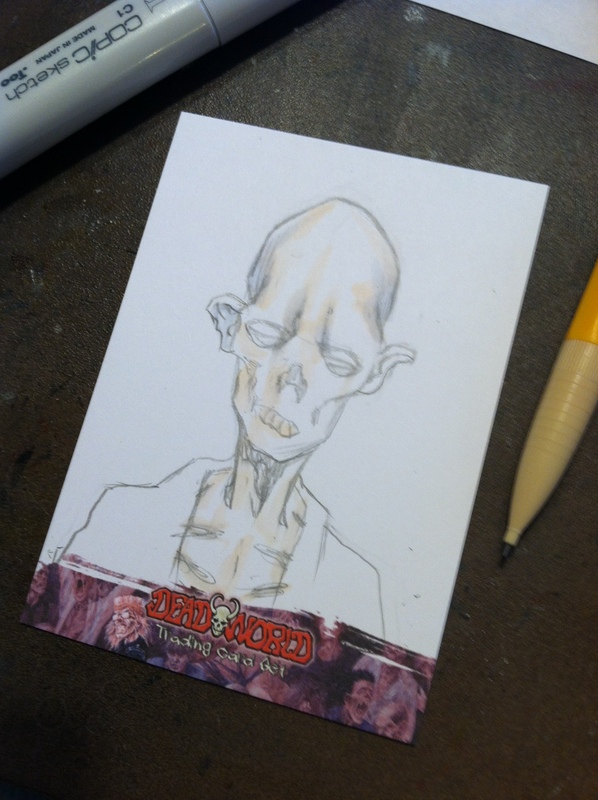 Things are a bit DEAD around here- “Deadworld” sketchcards approved! 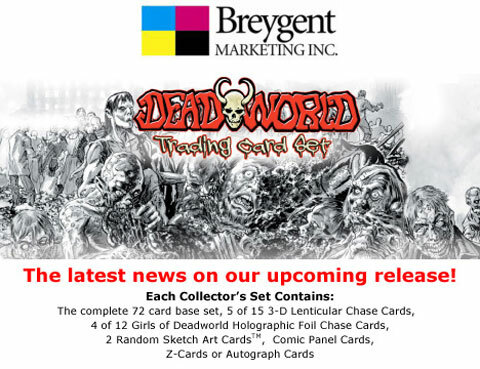 I’ve been working on a few new sketchcard projects for Breygent Marketing. You’ve seen some of my Transformers cards, now I get to share my “Deadworld” cards with you! I did 25 full color sketchcards for this set, and will have 5 artist returns/proofs available for sale one the set goes on sale in stores this October. I’ll post pics of my returns later, as well as the rest of my Transformers cards and some Z-cards I’m working on next for Breygent. It was a lot of fun to take a break from Star Wars and draw zombies. I’m a big horror and zombie fan, but other than some stuff I’ve done for the haunt or a few Scared Silly toons, this was my first zombie art gig. Do you still have any of the artist returns ? 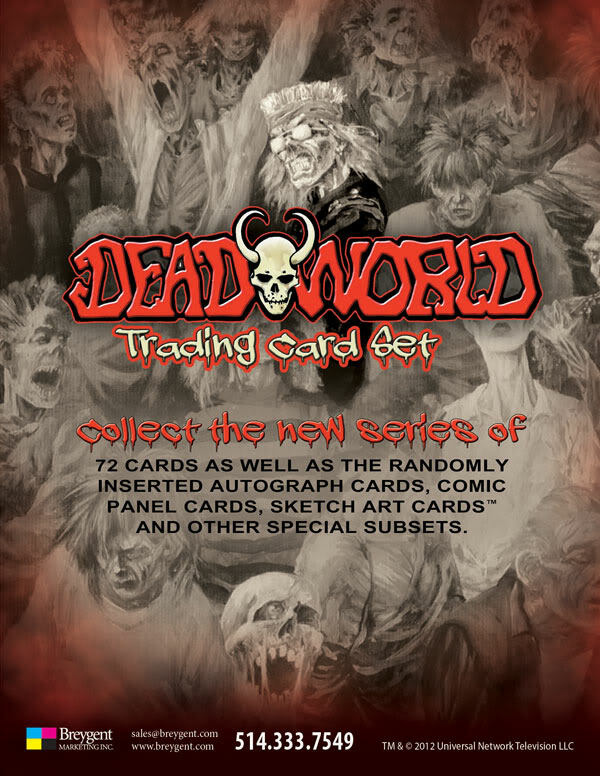 For the DeadWorld cards ?